Fundación Jocotoco, WLT's partner organisation in Ecuador, is featured in the latest issue of Plant Talk (No. 37, August 2004). 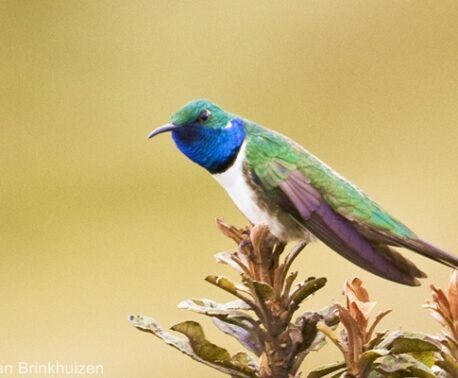 The article, "Saving threatened plants and birds in the Andes of Ecuador" was written by Dr. Nigel Simpson, trustee of both the WLT and the Jocotoco Foundation. Originally set up to protect a newly described and endangered bird species – the Jocotoco Antpitta – the Foundation has since grown and now owns six reserves, offering protection to numerous species of plants and animals, including nearly 40 of the 90 Red Data Book bird species of mainland Ecuador. 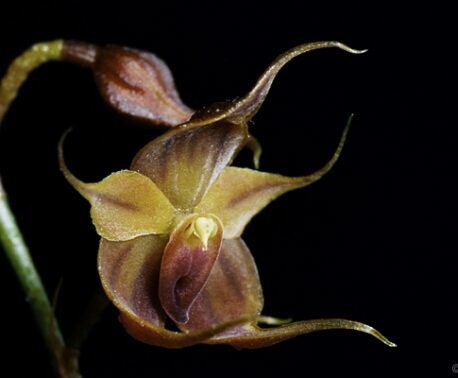 Other achievements include the discovery in one of the reserves (Cerro Tapichalaca) of, so far, about 30 species of orchids not recorded anywhere else.